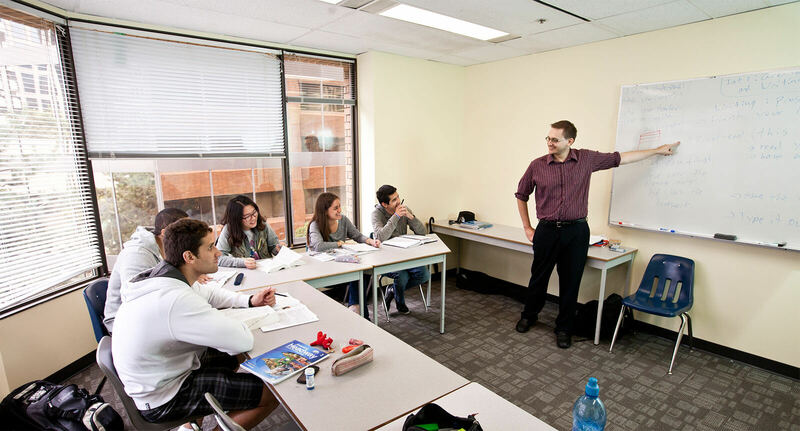 St Giles Vancouver offers General English group or one-to-one lessons, which help students communicate more effectively and confidently in everyday situations and improve their speaking and listening skills. Students can also combine one-to-one lessons with group lessons on our English Plus programme. St Giles Vancouver is the perfect choice for students looking to take a General English course in a small and welcoming environment. The school is centrally located in Vancouver’s business district, close to the main shopping and entertainment areas, as well as the city’s parks and beaches. St Giles Vancouver offers students a personal learning experience in the beautiful and vibrant city. "St Giles guides us to explore the English language, and they give us a strong base to continue exploring the language even after leaving Vancouver."